If you have a few odds and ends lying around, you can make a recycled items bracelet. This project is fun for an intermediate-level beading enthusiast, and it makes a great personal accessory or gift. You can make your bracelet the standard length, typically about seven and a half inches, or you can adjust the length to fit your wrist. Whichever you choose, use the end cutters to cut the chain to the desired length. Use wire to attach the clasp. Now it's time to wire-wrap the recycled items. Depending on which items you choose, you may need to use a different wrapping technique. It's also fun to include vintage beads for a little extra color. When you've finished wire-wrapping your items, it's time to lay out the bracelet. Since your items will be different shapes and sizes, arrange the pieces to give the bracelet a random look. The idea is to provide balance and catch the eye. 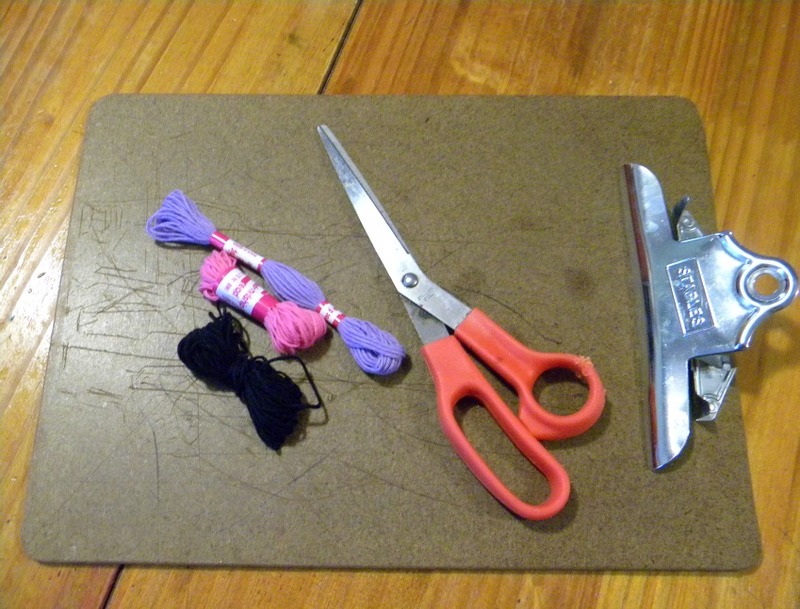 Complete your bracelet by wire-wrapping the items to the chain. After each item, lay the bracelet out again to make sure you like the look. Your recycled items bracelet is complete when you've attached everything and you're happy with the look. To make a matching necklace, please review our Beaded Antique Key Necklace slideshow.